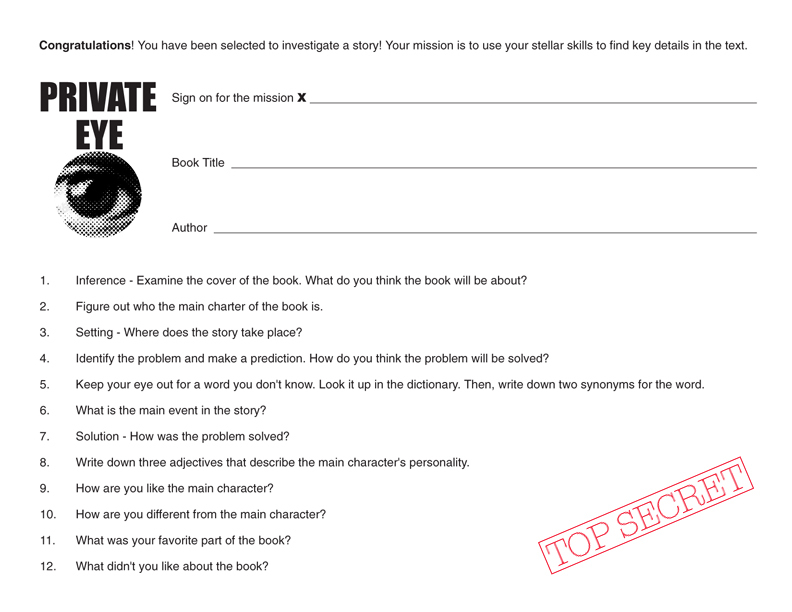 Improve your reading comprehension with a scavenger hunt! Kids sign on for a reading mission. Their goal is to find the key details of a piece of literature.